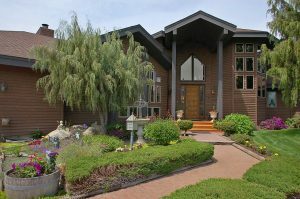 38703 N Short Rd – Beautiful North Spokane custom home! 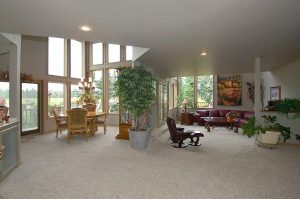 This amazing Estate on 50 acres boasts of 3 bedrooms, 4 bathrooms. The home is packed with upgrades. Tile floors, Hunter Douglas window treatments, wood window frames and more. Lots of space for your toys and animals! 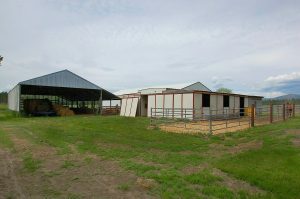 This property has a 60′ x 120′ riding arena and grooming station (or use as a HUGE shop), 36′ x 36′ porta barn, 36′ x 16′ shop, and a covered hay shed. The open land is planted in a great crop of alfalfa. 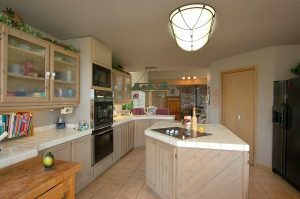 Don’t miss this great house!